Security should be the number one concern of any business that has a website. 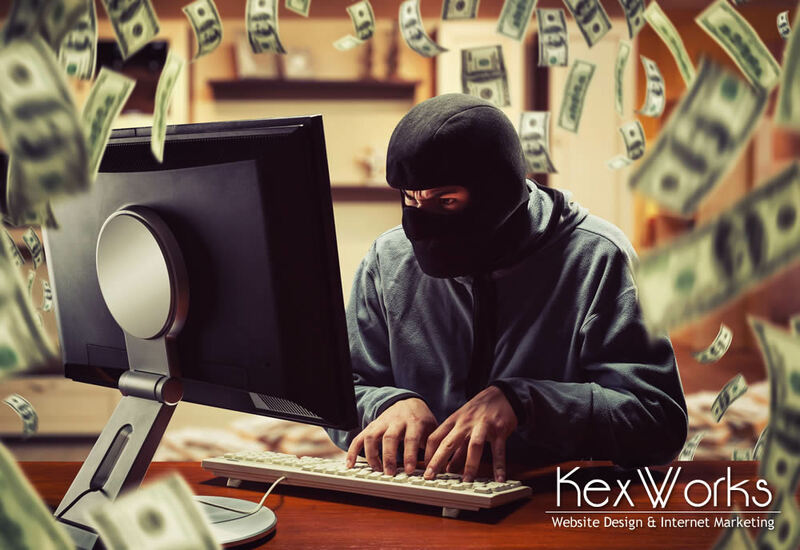 The number of website hacks is rising, and it seems like the people who would like to hack your website and use it for their own means don’t discriminate based on size. You can have a small business with a simple website, or a large company with a big website – the size of your website will not do anything for you in terms of security. Does it mean you’re left at the mercy of hackers? Of course not. There are plenty of things you can do to make it harder for people with bad intent to hack your website. And it all starts with your choice of hosting. For businesses, especially small ones, choosing a hosting option is a sort of a balancing act. On the one hand, there’s the need to keep the overheads down and go with the most affordable hosting option. On the other hand, there’s the need to have decent features in your hosting package, and the more expensive packages usually come with better features. Shared Web hosting, the type of hosting where your website shares the server with many other websites, is the most affordable hosting option. However, it can also be the least secure option. Most hosts have reasonable security measures in place to ensure that the security vulnerabilities of one website on the server can’t affect the other websites on the server. The host who can’t ensure this very basic security feature is the host you should avoid using. If you can spare the money, virtual private servers will give you more flexibility regarding security. If you can afford it, dedicated hosting, where your website is the only website on a server, will give you the most options to increase security. And if your host offers managed WordPress hosting, you might also look into that. The easiest way to manage your passwords is to have one simple password you use for everything. That way, you only have one password you need to remember. But this practice helps the hackers too – they only have one password they need to crack and your complete online presence is completely open to them. The guidelines for creating strong passwords are constantly changing. The minimum length of a password is getting bigger. You should include a bigger variety of characters, with symbols, numbers, and a mix of uppercase and lowercase letters. A good advice is to move away from using passwords and start using passphrases. Instead of remembering “1#sokIRK39..!I!”, it might be easier to remember “Tr1umpH ThE 1n5ulT Com1C DoG 15 FunnY!”. It’s a phrase that’s easy to remember, and it’s easy to remember that the i’s and s’s are replaced by numbers and that the first and the last letter of each word is written in uppercase. And adding a second authentication step will greatly increase your website’s security. Your security features are as strong as their weakest point, and a lot of the time that weakest point isn’t a password. It has a name, a place in your company, browsing habits, and interests. It’s the people you work with, who work for you, or maybe even you who can open a window for the hackers to move through. Once you’ve covered security software and architecture, and you’ve determined how to create strong passwords you need to ensure that your business has strong security guidelines. These guidelines should cover password storage and use of security features, but it should also teach the employees how to manage data, share information, and use the Internet without increasing the risk of a hack. A security policy should outline which type of data can’t be shared outside the workplace, and which type of that can. It can also outline which communication channels should be used to transfer sensitive data. Educating employees about the online behaviors which increase security risks might be necessary. Visiting dubious websites, opening suspicious links, viewing attachments from emails sent from unfamilar addresses are some of the things your employees should avoid. Finally, you need to make sure that you reassess your security on a regular basis. New types of viruses and attacks are being developed every day. Being vigilant means that all of your security software is regularly updated and that any new best practice that comes up is implemented quickly and efficiently.